Nutrient pack for digestive microflora only. 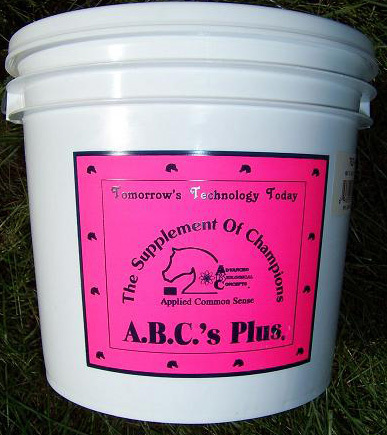 Enhance the healthy population of microorganisms in the horse's digestive system. Form a natural defense against harmful bacteria. Includes many enzymes and antioxidants. Available in 25 lb and 50 refill bags.